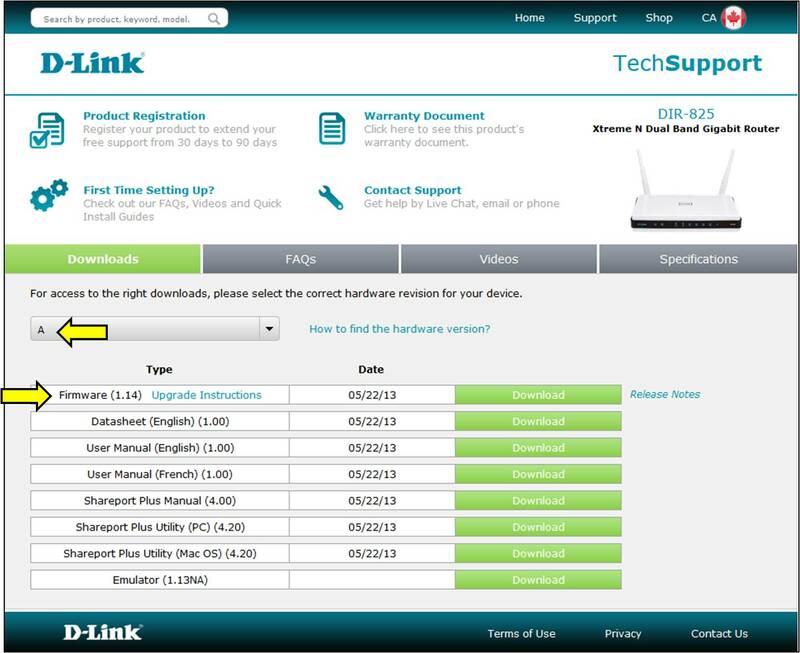 Firmware version will be different for every D-Link Router. 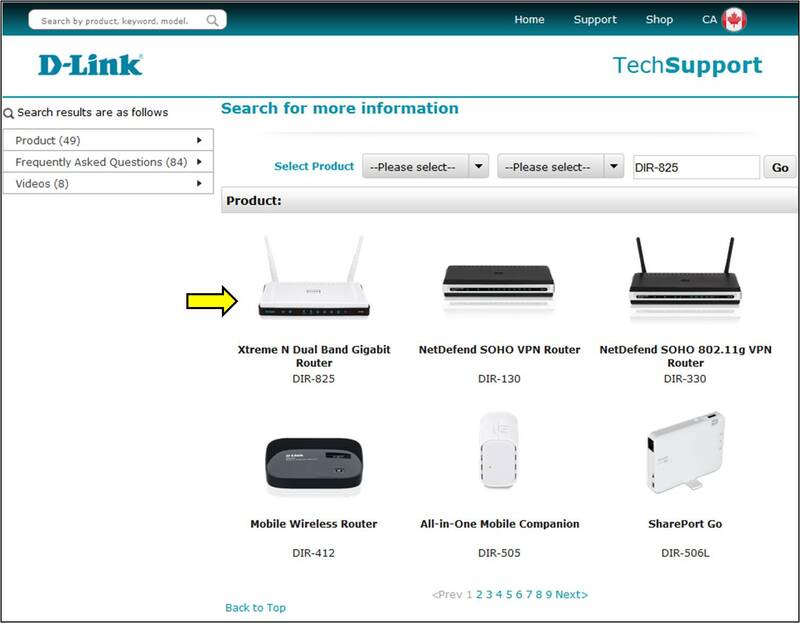 - How do I find the Hardware Version of my D-Link device? Step 4: The latest firmware will be listed next to Firmware. 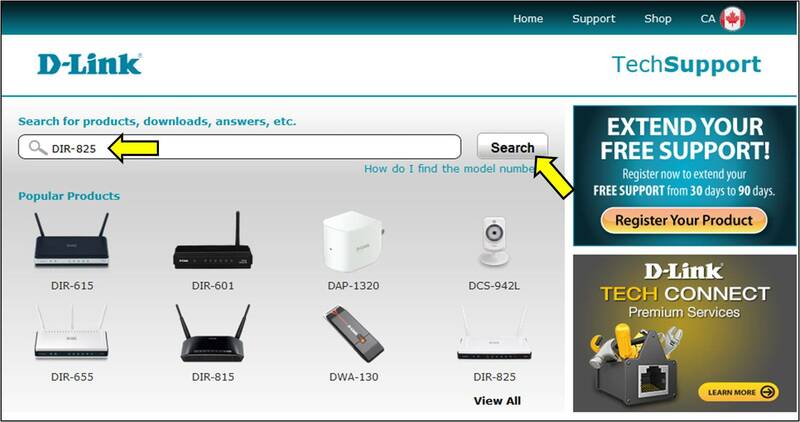 Note: If no firmware is listed, there is no new firmware available for your product.